Flared Safeties are pressure relief devices with various PSI levels ranging from 3000 PSI to 5833 PSI. At JTC Valve Sales, we have flared safeties manufactured by Sherwood that can be relied upon as Sherwood Valves has established a name of trust in the industry with their quality-tested products. We have two basic varieties of the flared safeties – one with nickel disc and other with copper disc. 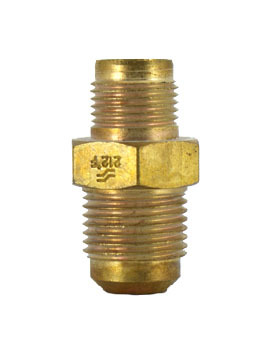 JTC Valve Sales has a complete range of valves and regulators essentially required in industrial set-ups. 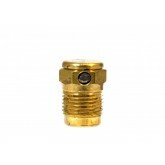 Browse for other valve requirements and accessories.